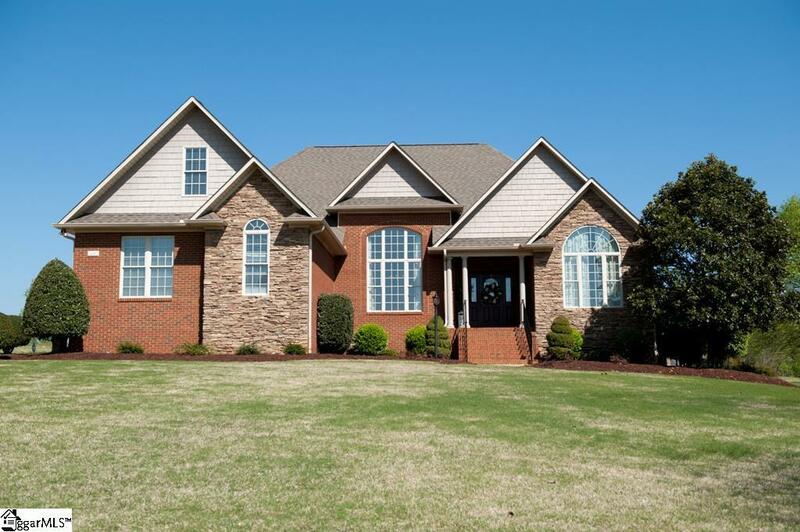 Woodfin Ridge- Enjoy Gold course living in this custom built one level home overlooking the 17th tee. 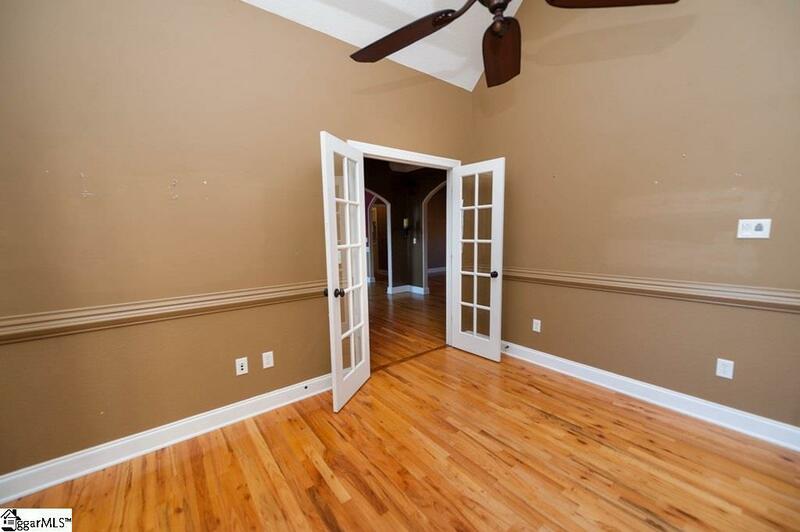 You will enjoy one level living in this open floor plan with high ceilings and detailed molding. 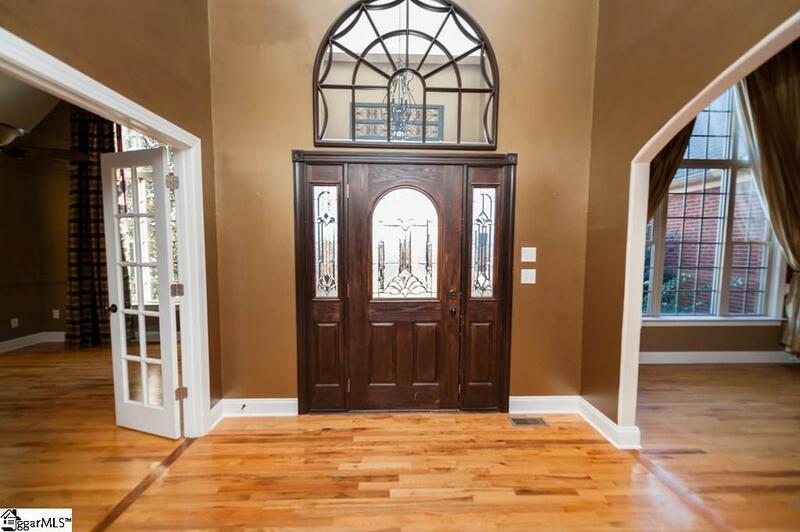 The entry foyer with hardwood floors has a decorative ledge and detail openings to the dining and greatroom areas. Entertaining in the dining room with a raised ceiling and beautiful molding will be a pleasure. Family gatherings in the stunning greatroom with a stone fireplace and hardwoods opens to the eat-in kitchen. The kitchen has custom cabinets, granite counter-tops, stainless steel appliances, and under counter lighting. 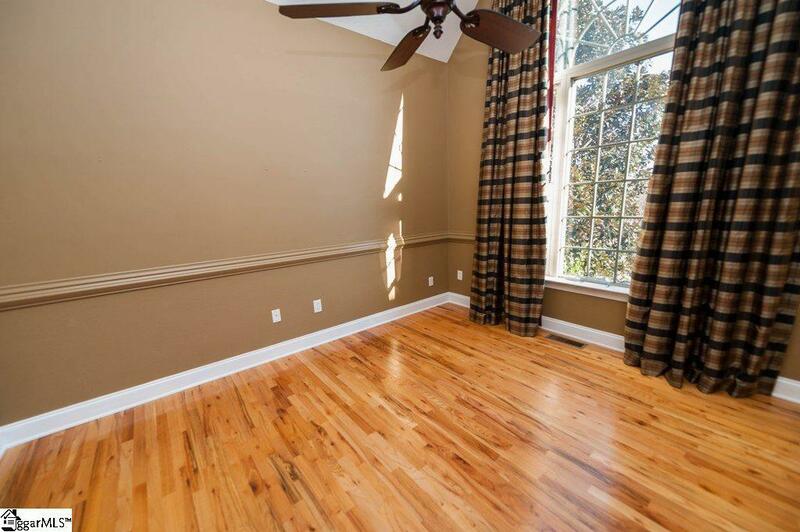 The master suite has a sitting area, hardwood floors, and a trey ceiling. The master bath has a jetted tub, tile shower, and a double vanity. The split bedroom plan is great for offering guests privacy. The bonus room has a full bath. Listing provided courtesy of Mitzi Kirsch of Century 21 Blackwell & Co.